Unfortunately the "Free Christmas Samples" offer is no longer available. Christmas is right around the corner. Don't wait til the last minute. 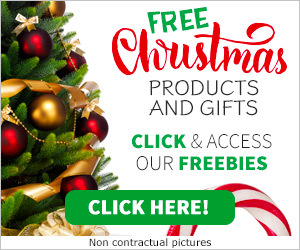 Click to get free Christmas products and gifts!